The 2019 Yu-Gi-Oh! 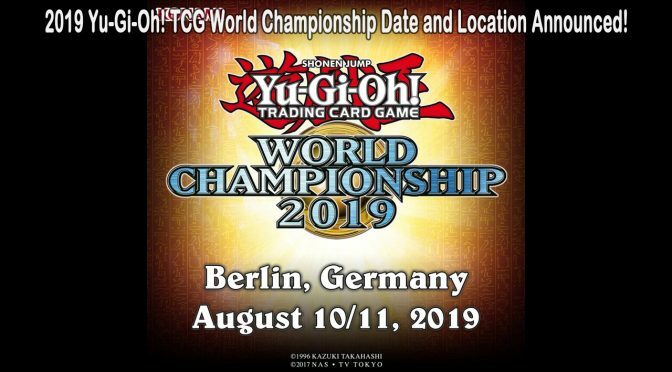 TRADING CARD GAME World Championship will be held in Berlin, Germany on August 10/11! Begin your journey towards becoming a World Champion by taking part in WCQ: Regional Qualifiers!